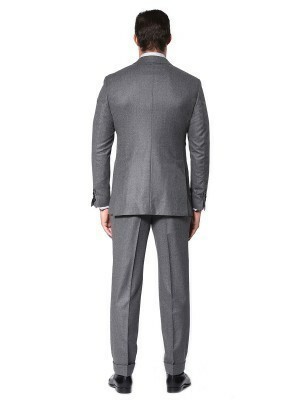 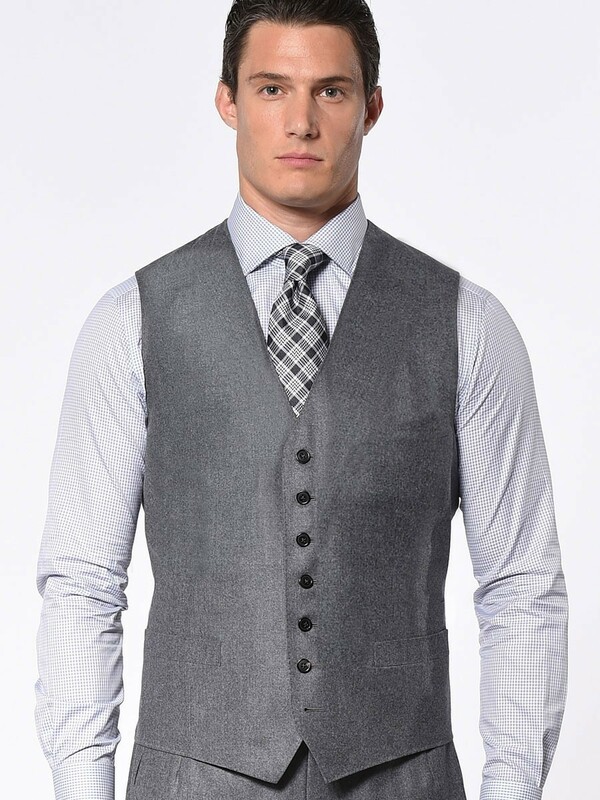 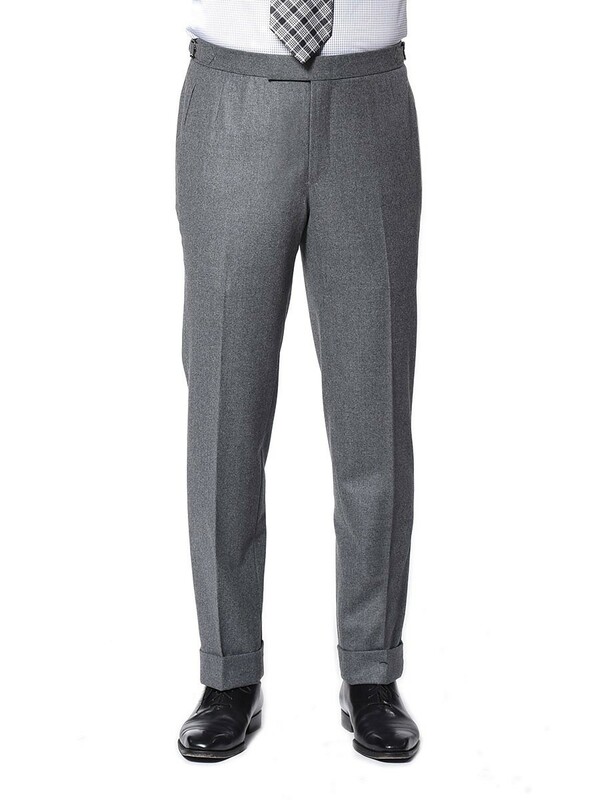 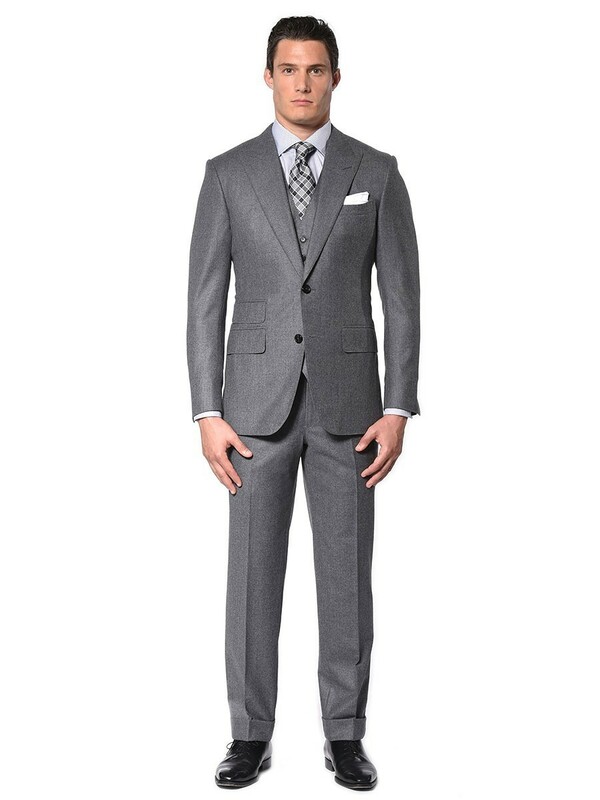 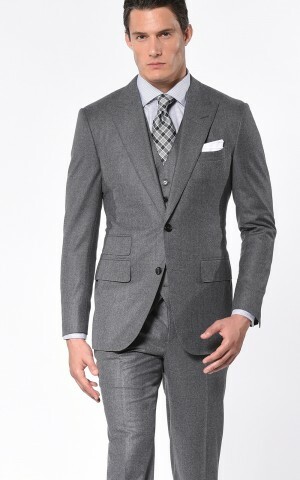 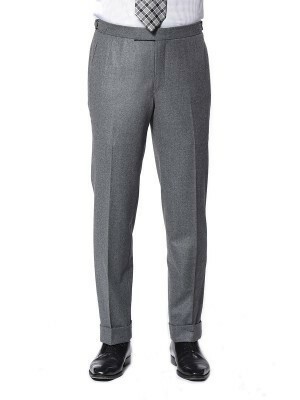 The grey flannel suit is a mainstay of menswear, and our Classic 2-button steel grey flannel suit is no exception. 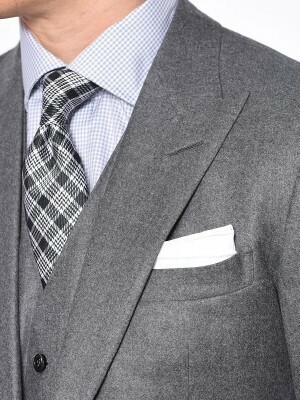 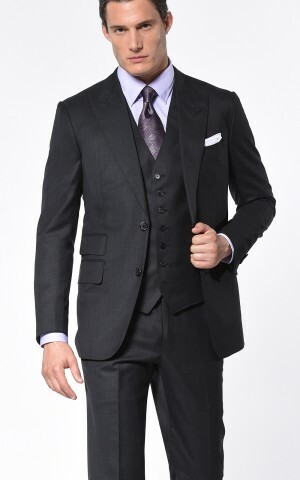 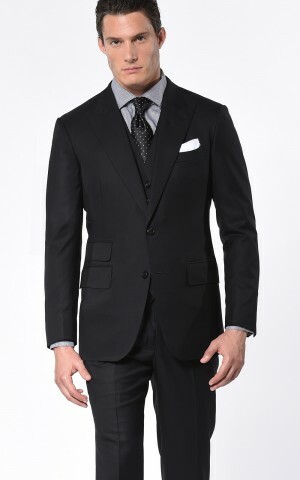 Woven from luxurious Super 120s worsted flannel from Scabal, this suit can be worn both casually and formally. 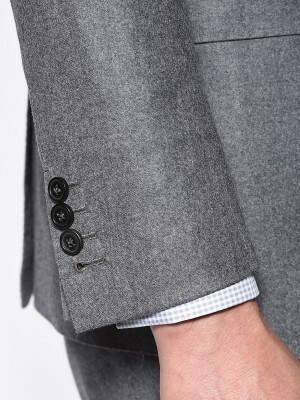 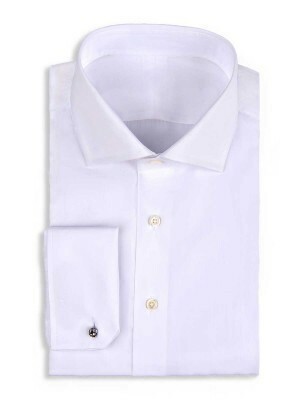 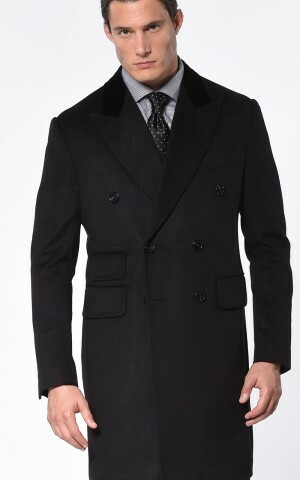 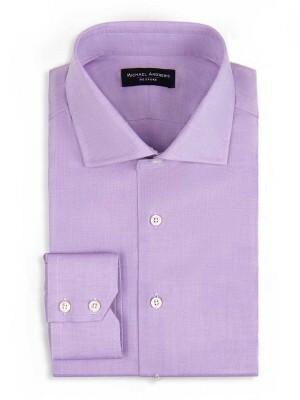 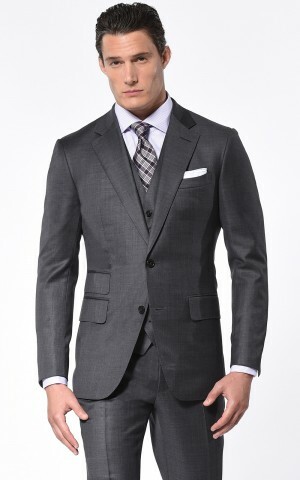 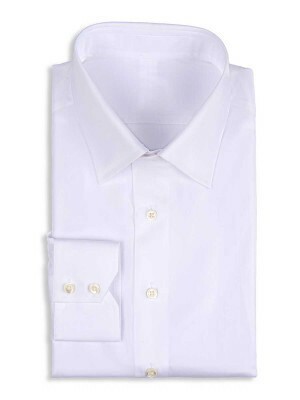 It features a peak lapel, a ticket pocket, and a rich heritage.